Beautiful family-owned vineyards and a state-of-the-art winery. 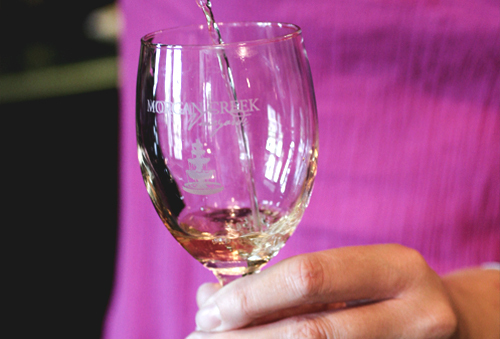 Southern-style wines made from blueberries, apples and muscadines will leave you wanting more. Winery tours daily and free wine tastings in the gift shop.